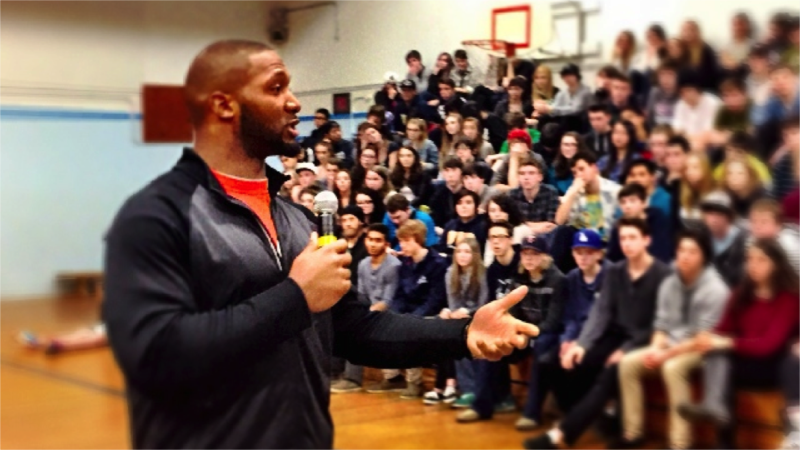 The BC Lions participate in a number of off-season school programs throughout the mainland, including Energy Champions, Lions in the House, Read, Write and Roar, and Lions Pride, designed to help engage and teach youth about a number of community initiatives. The BC Lions Orange Helmet Awards dinner is a marquee event on the BC Lions calendar, with proceeds supporting amateur football in the province of British Columbia. To date, we have raised over $700,000 for grassroots football programs in the province. 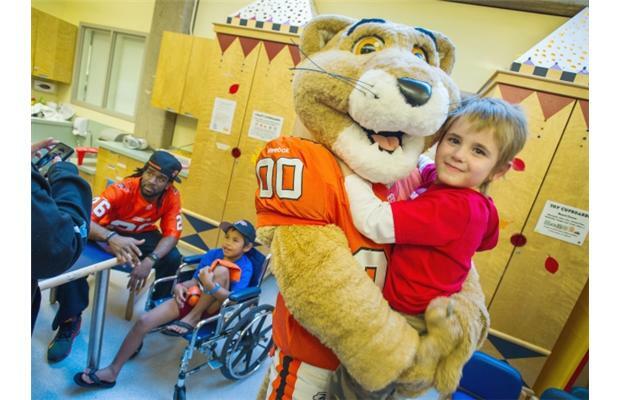 The BC Lions Football Club is very active in fulfilling donation requests from charitable and non-profit organizations to assist with their fundraising efforts. Requests can also be made for player appearances as well as Felions and Leo the Lion appearances. 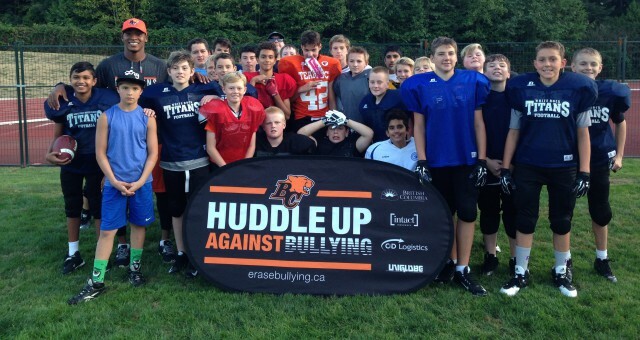 Join Lions Alumni At Hastings Park!